At Waterside Aesthetic Dentistry, we specialize in Prosthodontics- the restoration and replacement of teeth. To save you time and provide you with the best care, please fill out your New Patient Forms online. Our staff is devoted to restoring and enhancing the natural beauty of your smile using procedures that produce long lasting results. From music to neck pillows, and plush blankets, Dr. Dunford and our staff will do our best to make every visit comfortable and beneficial. Awesome. The results far exceed my expectations! Thanks to everyone for a great job! Dr. Dunford is always pleasant and easy to talk to. Dr. Dunford did a root canal without me even realizing it was happening. He made it so easy and comfortable. He is an amazing doctor! Dr. Dunford has a wonderful disposition and an excellent bedside (chairside) manner. He is so kind and he makes me feel at ease by truly caring about me. He puts the patient first! The staff at Dr. Dunfords is friendly and courteous. They are all wonderful and I truly mean everything that I said. 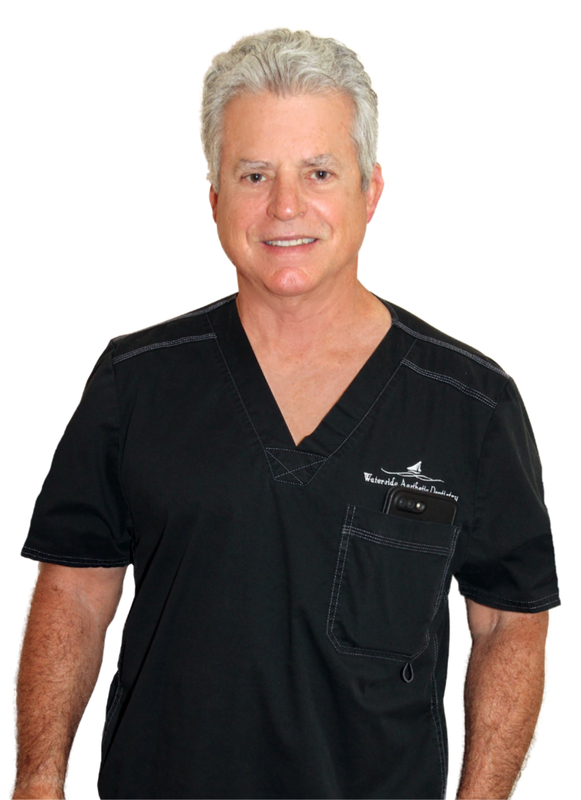 I was personally recommended to Dr. Dunford and I would recommend him to any family member or client. Everyone on staff is incredibly nice and professional. I have been a patient for over 10 years now. The hygienist and Dr. Dunford are great at making you comfortable before any procedure. They truly have the utmost concern for your health and smile. My husband and I have been patients of Dr. Dunford's for many years. We have always been impressed with the quality care, concern and professionalism of Dr. Dunford and the staff. We are greeted with smiles from the staff when we walk in the building. Dr. Dunford takes the extra time necessary to be thorough with his examination. I feel like my husband and I are in very competent hands. I would definitely recommend his office for your Dental care! I want to thank you for making my trips to your office so pleasant. I am very happy with the results. Your kindness is appreciated! It has been one year since I've had my dental implant. Thanks to your skillful and caring work I have never had one moment of concern or discomfort from day one. I am very happy with the work done on me at Waterside Aesthetic Dentistry. I had a big problem but Dr. Dunford found a solution and put in implants. Now I can eat things I couldn't even think of before such as celery, apples and nuts. I am very glad I finally had this done. 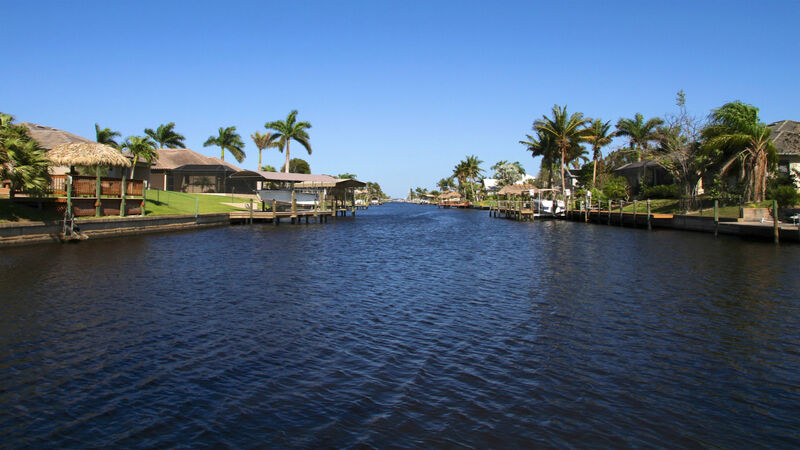 From the cold, snowy North to the nice sunny South, I want to thank you and your staff for being so nice to me in January when I had a toothache while visiting Pine Island. Being a stranger there I did not know where to go and I am so glad I was referred to you. Your friendliness and concern will always be remembered. You did a great job. Your southern hospitality was greatly appreciated. I found Waterside on the internet. I took a chance and went in for a consultation. The friendly staff, certainly reflects on the wonderful Dentist himself, Dr Larry Dunford! There was no pressure what so ever. In three months,my smile was totally transformed, and has changed my life forever! I am so proud of my new smile, and so thankful to my new friends at Waterside Dentistry! Fill out the form, and we will contact you at our earliest convenience.